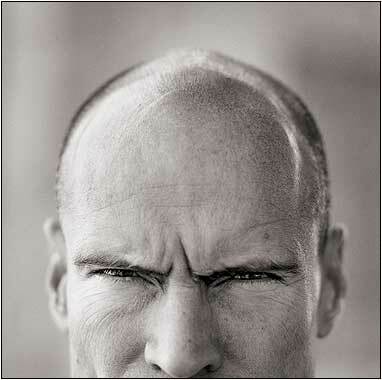 On Tuesday, January 18, 2011, Mark Messier turns 50 years old. Mark Messier turns 50 this week. His playing career was a testimony to skill and toughness. Being a Toronto Blue Jays’ fan, I should be happy that Robbie Alomar has been elected to the National Baseball Hall of Fame. This means two things – his golf is going to be a lot more interesting to watch…and he’ll never again be the elite player he was. It’s not possible.